Many of you know, however, we are sure that some of you are still unaware of this exciting news. 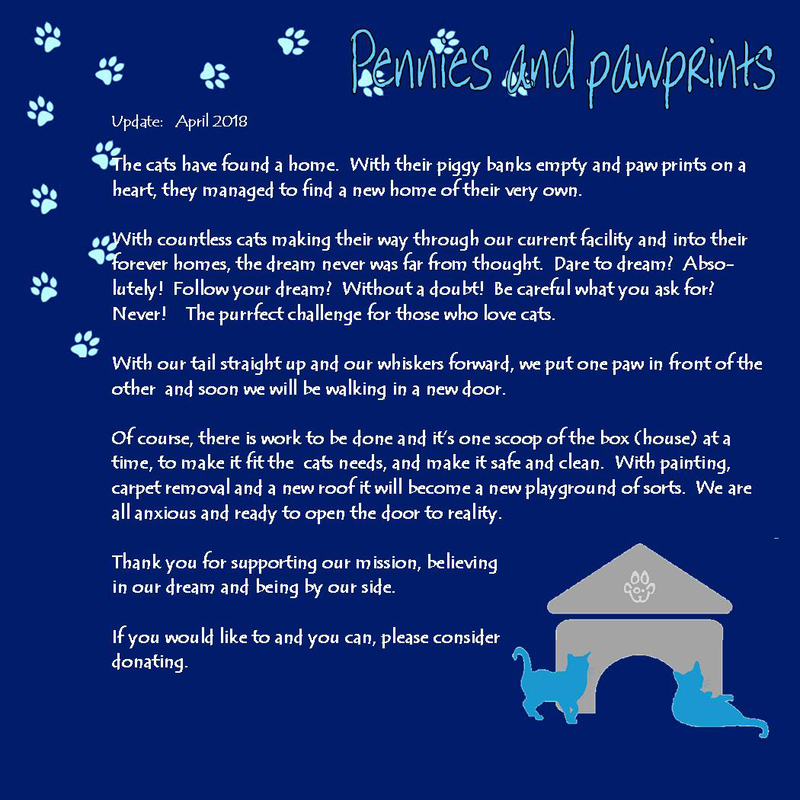 We had 13 great years at our special and first "Cat House" on Sexton Drive, next to Steamboat Animal Hospital, however, the time had come to make a change for the organization, volunteers and the CATS! The cats have found a home. With their piggy banks empty and paw prints on their hearts, they managed to find a new home of their very own. With countless cats making their way through our former facility and into their forever homes, the dream never was far from thought. Dare to dream? Absolutely! Follow your heart? Without a doubt! Be careful what you ask for? Never! The purrfect challenge for those who love cats. With our tail up and our whiskers forward, we put one paw in front of the other and soon we were walking in a new door. 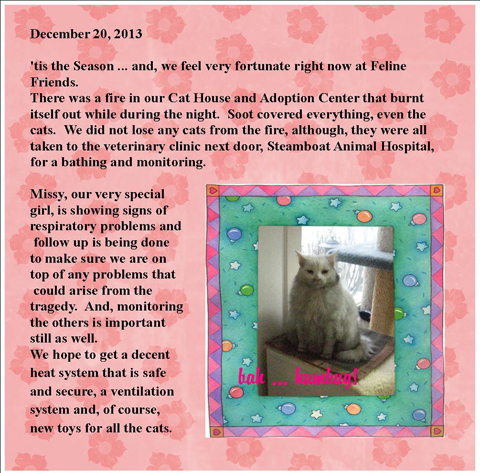 Feline Friends has the BEST volunteers! Your dedication, support, kindness and love of the cats is amazing and your dedication exceeds expectations. Thank you for giving!Thank you for supporting our mission, believing in our dream and being by our side. The cats have been purring along, but there is still work to be done. 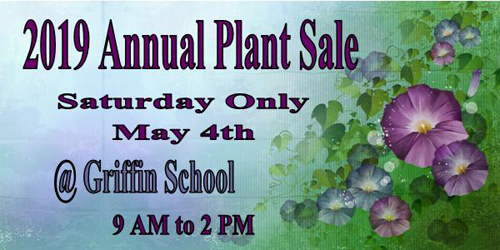 If you would like to and you can, please consider donating or volunteering. We would like to announce a wonderful opportunity for Feline Friends provided by the amazing folks at Brokers Supporting Pet Rescue! Are you thinking about buying or selling a home? Do you love animal rescue? Brokers Supporting Pet Rescue will make a donation equal to 10% of the net commission on every home sale or purchase to their client’s choice of local pet rescue organizations. Starting Sept. 2018, Feline Friends can be your organization to choose! To learn more about Brokers Supporting Pet Rescue, visit them at BrokersSupportingPetRescue.org or find a BSPR Broker in your area. To learn more, visit Support Feline Friends through Brokers Supporting Pet Rescue. This is definitely a win/win. 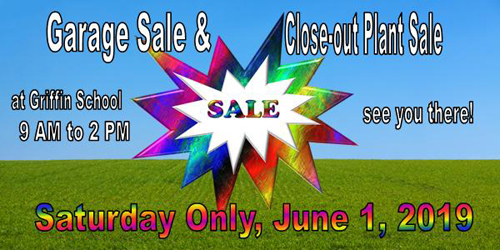 4 Cartoon Animal Rescue T-Shirts and More! 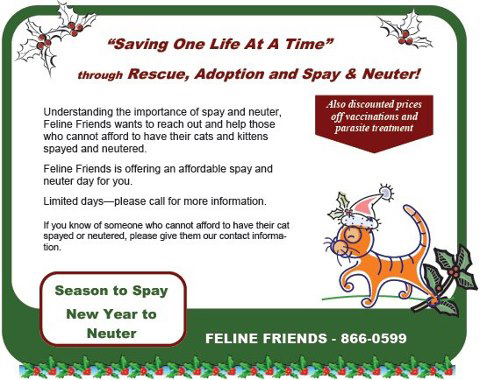 Feline Friends is offering an affordable spay and neuter day for you. If you know of someone who cannot afford to have their cat spayed or neutered, please give them our contact information: 360-866-0599.